ScissorTail Outfitters is proud to bring you the 2019 premier of the Fly Fishing Film Tour in Oklahoma City, OK at the Tower Theatre. Doors open at 6pm, Show starts at 7pm sharp - Tickets will be $15 in advance online at the F3T and the Tower Theatre Box Office and $20 day of show. SUPPORT YOUR LOCAL 'SOON TO BE' FLY SHOP! 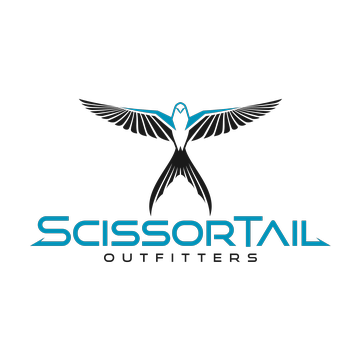 For information please contact us at info@scissortailoutfitters.com.